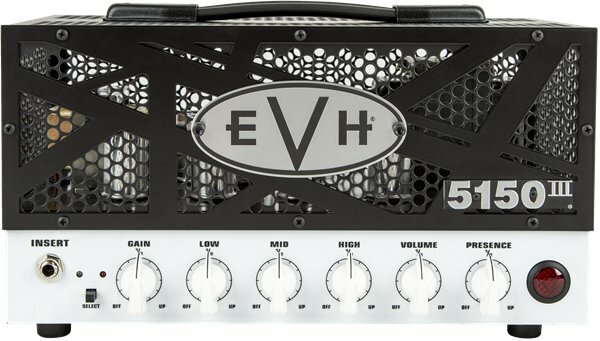 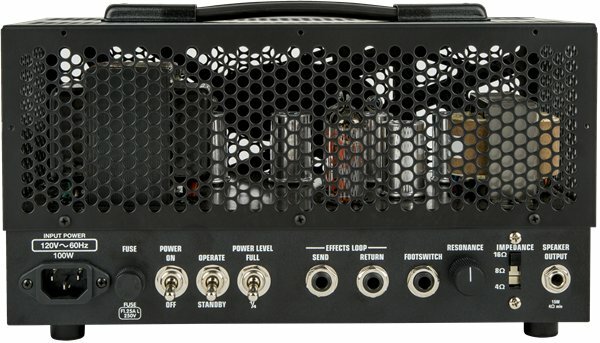 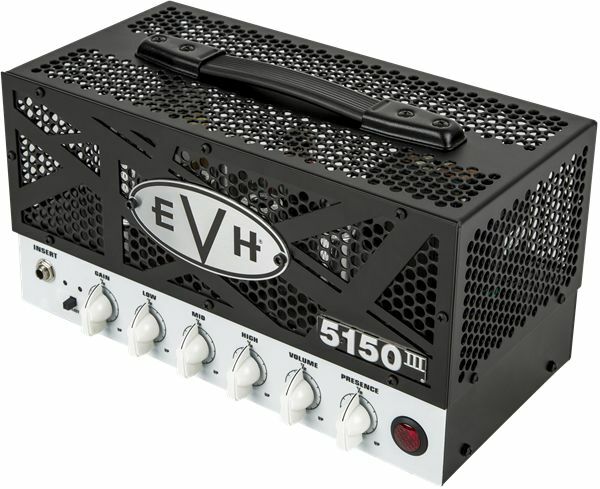 A mighty sonic force to be reckoned with, the EVH 5150III 15W LBX is an easy-to-carry "lunchbox" guitar amp head-but don't let its diminutive size fool you; it's packed to the gills with searing tone! 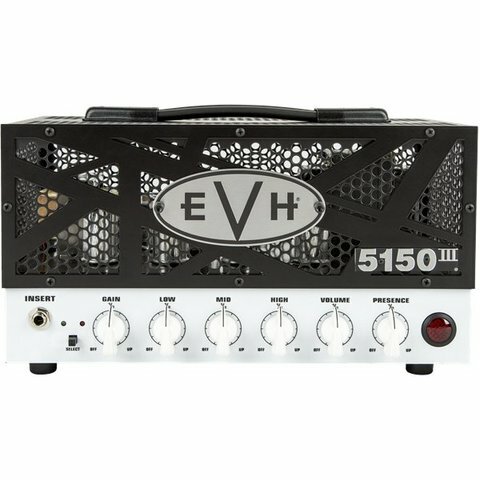 A mighty sonic force to be reckoned with, the EVH 5150III 15W LBX is an easy-to-carry "lunchbox" guitar amp head-but don't let its diminutive size fool you; it's packed to the gills with searing tone! 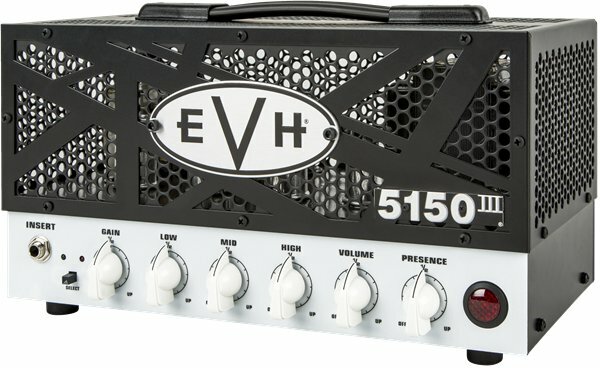 Armed with five ECC83S (12AX7) and two EL84 tubes for incredible high gain sound, it performs like an arena-filling champ. 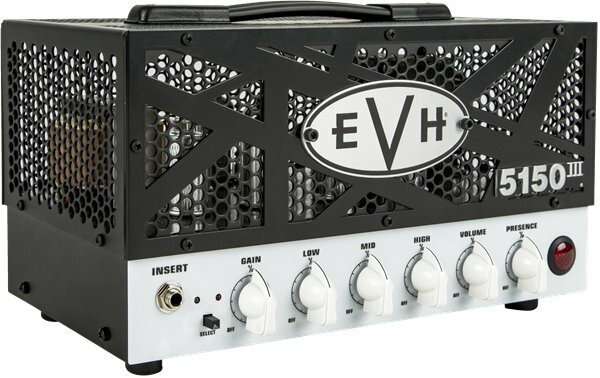 Two flexible channels, the famous EVH Blue "Crunch" and Red "Full Burn," combine with the familiar low/mid/high/presence tone controls and 1/4-power switch so you can easily dial-in your own roaring Variac-less "brown" sound.